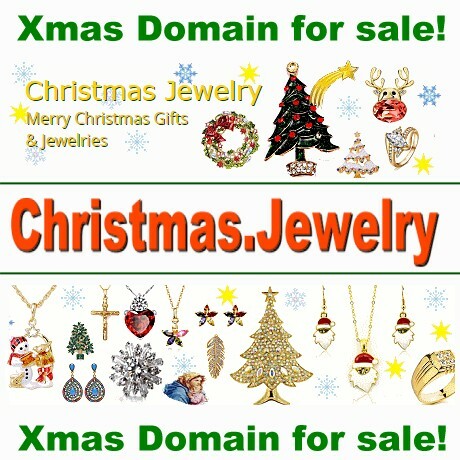 The TOP Premium Christmas Domain christmas.jewelry is for sale! The perfect address for your Jewellery business website to have a perfect Christmas Time! Make your offer for christmas.jewelry Be prepared for CHRISTMAS! Christmas Time is coming soon! The Premium Christmas Domain christmas.cd is for sale! The perfect address for your Christmas Business Website! send us your offer for christmas.cd. Christmas SALE is starting soon!! Send us your offer for songbook.christmas.